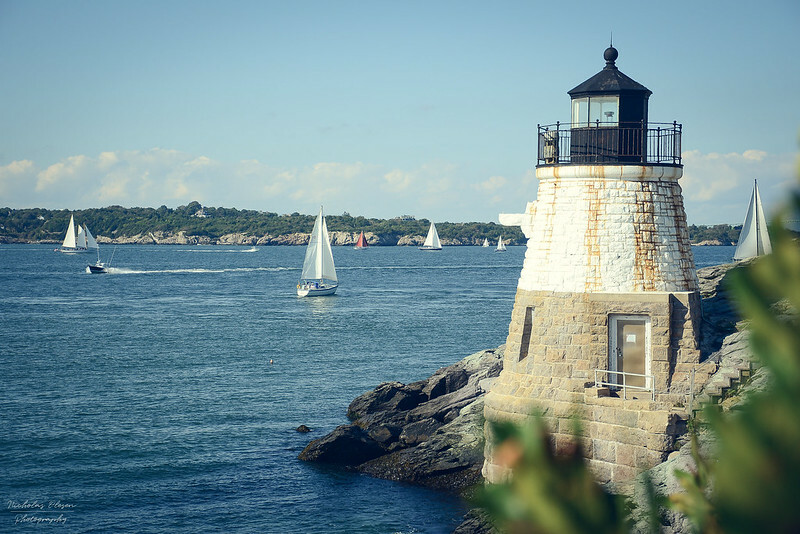 I spent a day in Newport, Rhode Island – a beautiful town to wander around with historic buildings. It’s a haunt of the rich and famous with incredible mansions built on the shoreline over the last century, some of which are now open to the public to visit. Nearby is this small lighthouse, built in 1890, called the Castle Hill Light. 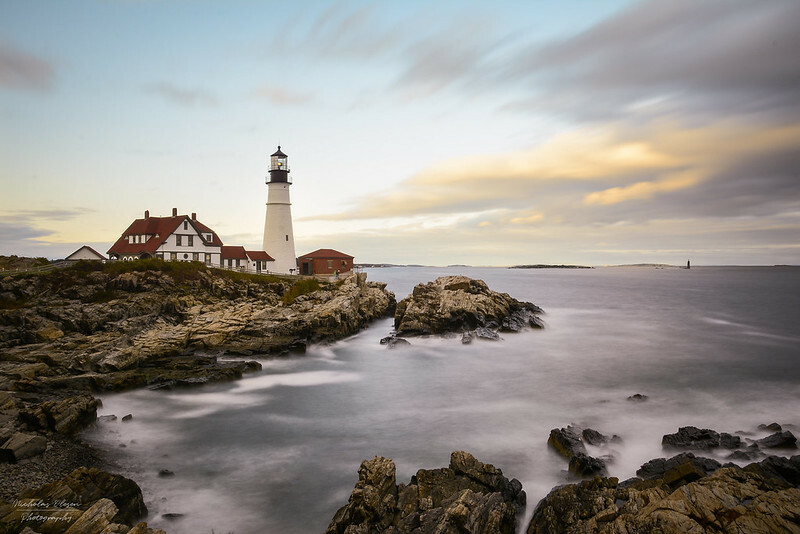 Portland in Maine is known for it’s food scene, but a short drive away from the city is the Portland Head Light. It was completed in 1791 by order of George Washington, making it the oldest lighthouse in Maine. 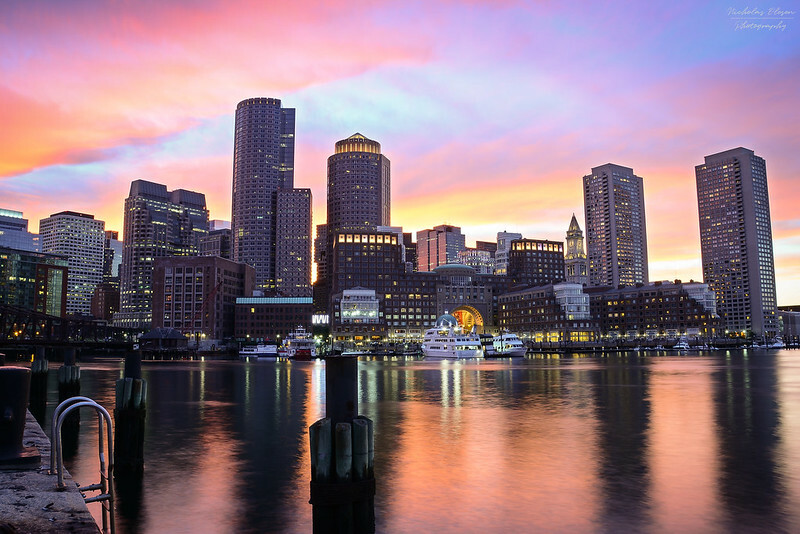 After a cloudy afternoon in Boston, I didn’t have much hope for a remarkable sunset. Still, I wanted to check out the harbor area for blue hour, so I got there a little early and wandered around looking for a good spot. A few minutes later, the clouds thinned out – and were lit up by the most beautiful pink, orange and red hues! A few dozen kilometers west of Ende on the island of Flores in Indonesia lies Blue Stone Beach. It’s named after the beautiful blue stones that wash up on the shore. 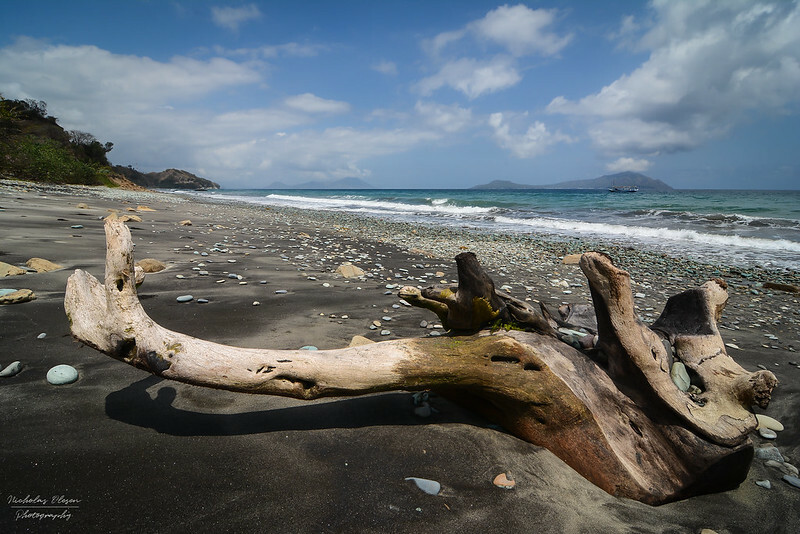 Apparently it used to be covered in them and locals have gradually taken them away (presumably to sell) – but there are still plenty lying around on the black volcanic sand. 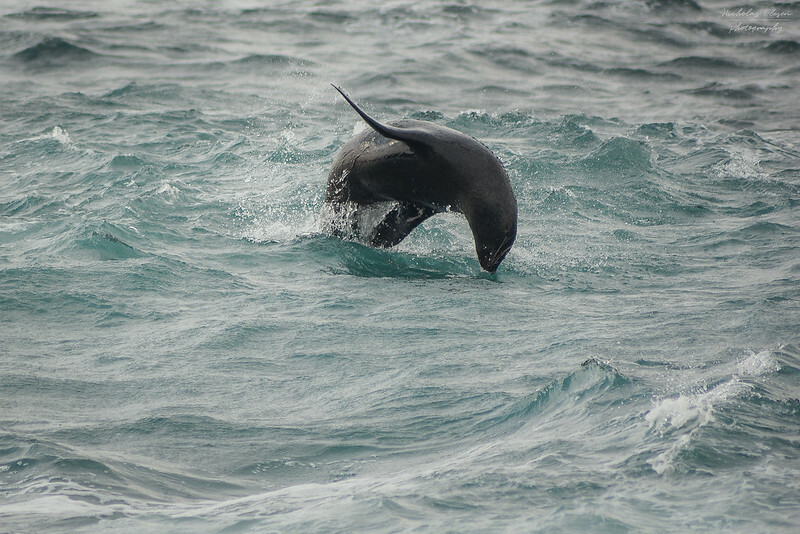 A seal leaping through the waters just off the coast of Robberg Peninsula in South Africa. 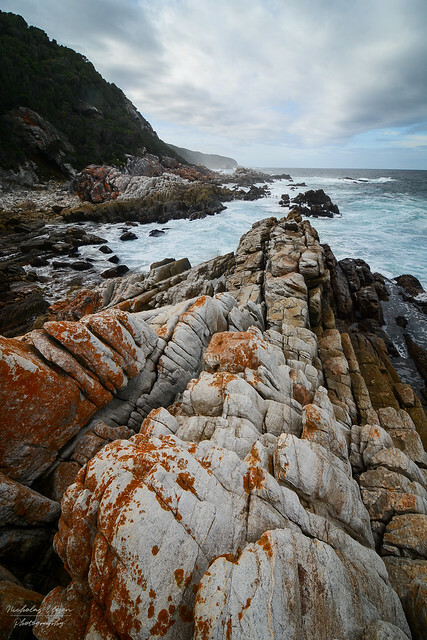 Tsitsikamma National Park lies just east of Plettenberg Bay, and is most famous for the Otter Trail, a multi-day trail 44km long which follows the coastline. We only had half a day, so did the Waterfall Trail, which is actually the first few km of the Otter Trail and leads to a waterfall (the name kind of gave that one away!) There wasn’t much water flowing when we got there, but it’s a beautiful hike (and relatively challenging) with stunning coastal views along the way. Somehow it’s been more than a year already since my trip to Indonesia. How did that happen?! 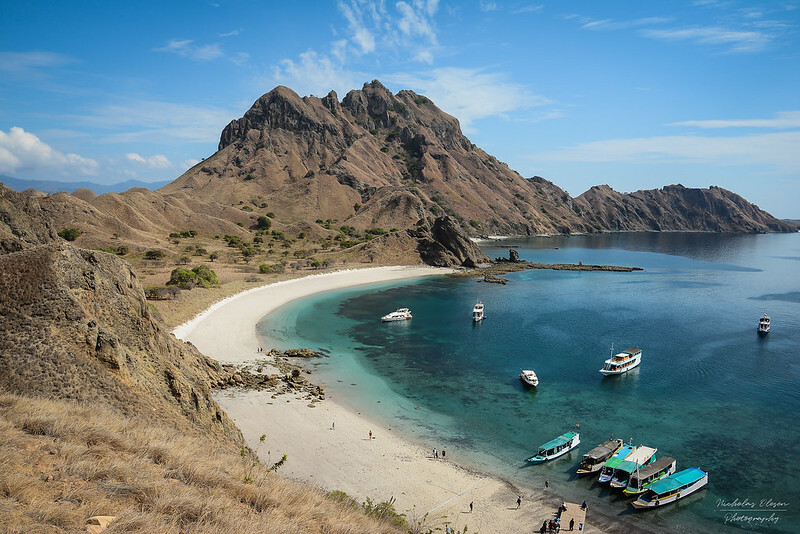 Here’s a throwback to a hot, sweaty climb to the top of Padar Island, followed by incredible snorkeling and swimming with manta rays.